fruit raita recipe - sweet raita made with yogurt and mix fruits. 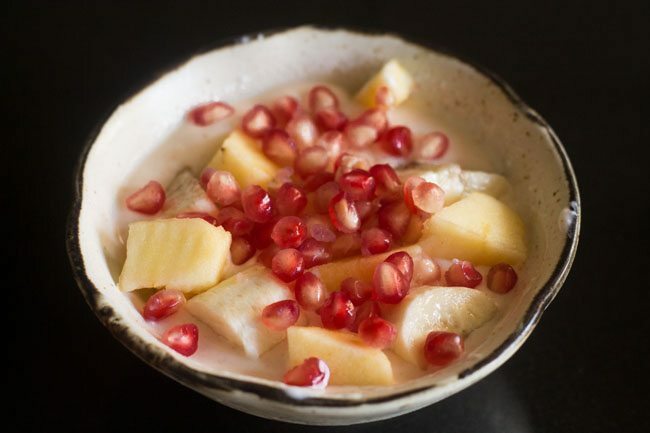 fruit raita recipe with step by step photos – fruit raita is a simple and easy raita recipe to go with your regular meals or the food you prepare for fasting or vrat. 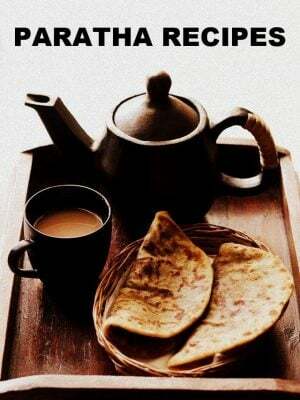 since the indian fasting recipes are usually loaded with carbs and fat….. its a good practice to include some proteins and vitamins-minerals in the fasting food. plain fruits as well as fruit juices are great to boost the nutrient quotient in a fasting diet. 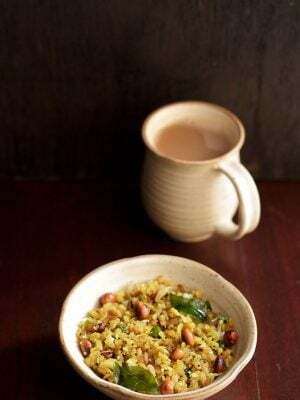 raitas are ideal accompaniment for pulao, biryani or dal rice combination. 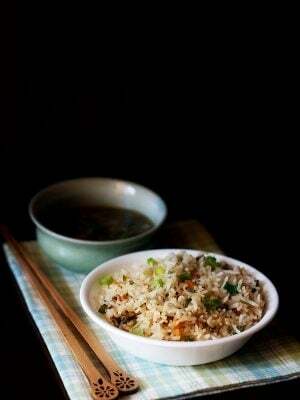 they are quick to prepare and make your meal more rich and colorful. i usually like to spice up the raitas by adding chaat masala, chilli powder, jeera powder, amchur and so on. this mix fruit raita is a sweet raita. it can be just had plain as a dessert. as i wanted to prepare this raita for navratri vrat, so i took care to use the spices which are allowed during navratri fasting. 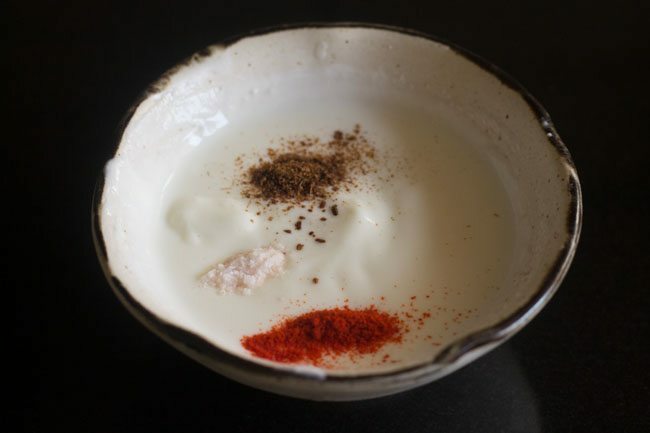 so this raita recipe is spiced up subtly with roasted cumin powder, red chilli powder and rock salt only. 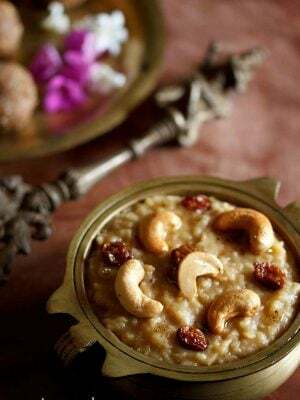 you can refer this navratri fasting rules post to know more about navratri vrat rules. if you are making this raita on a regular day then you can add any other spice of your liking too. 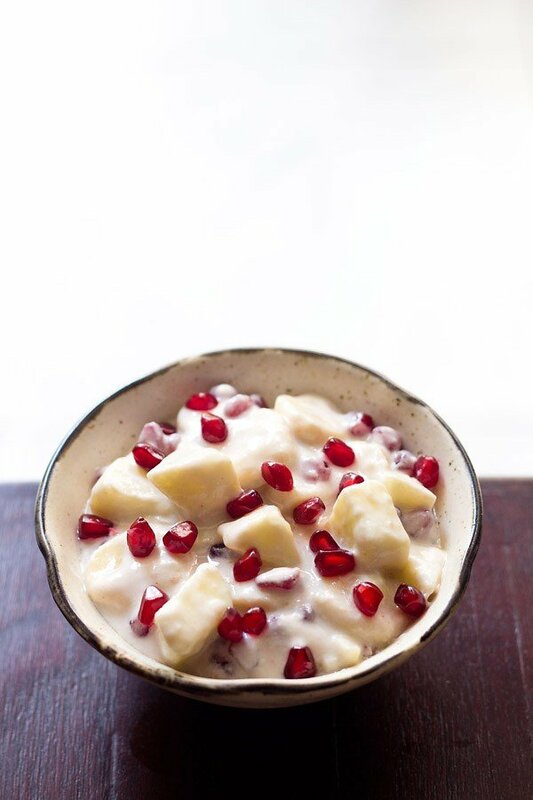 for making the fruit raita, i have used bananas, pomegranate and apples. no special reason for using them except that they were there in my kitchen and these fruits go along well. 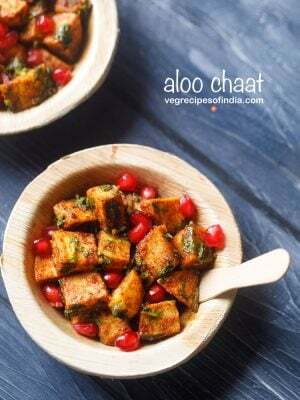 you can use fruits of your choice to make this raita. but just take care that the fruit combination go well together. e.g. i don’t like to have citrus fruits with sweet fruits. 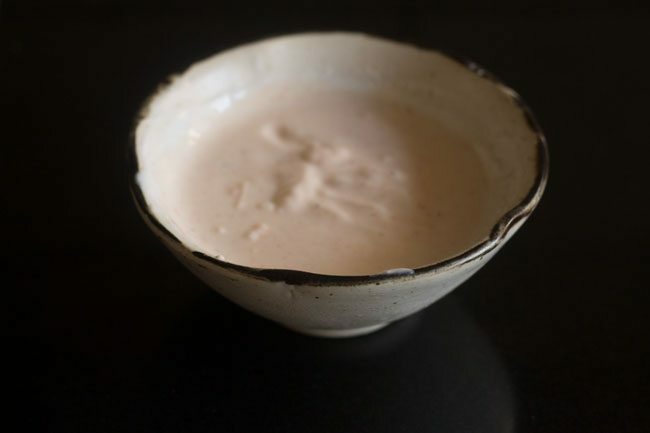 if you are looking for more raita recipes then do check boondi raita, onion tomato raita, pineapple raita, bhindi raita, mint raita and cucumber raita. 1 pinch rock salt (sendha namak) or black salt. 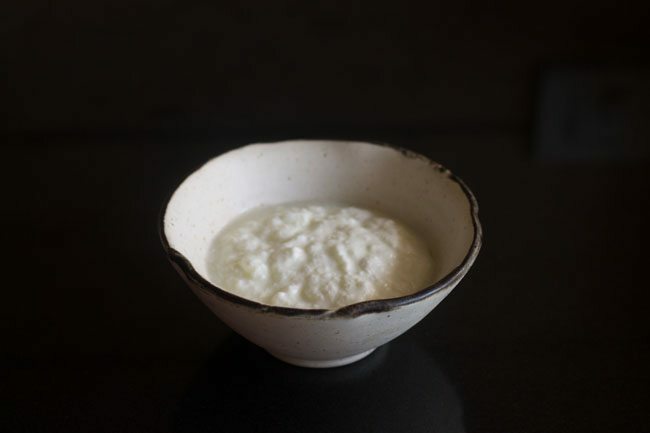 whisk the yogurt (curd) till smooth. add sugar or as required. mix the sugar well, till it dissolves. next add roasted cumin powder, 1 pinch of red chili powder and 1 pinch of rock salt. stir well. 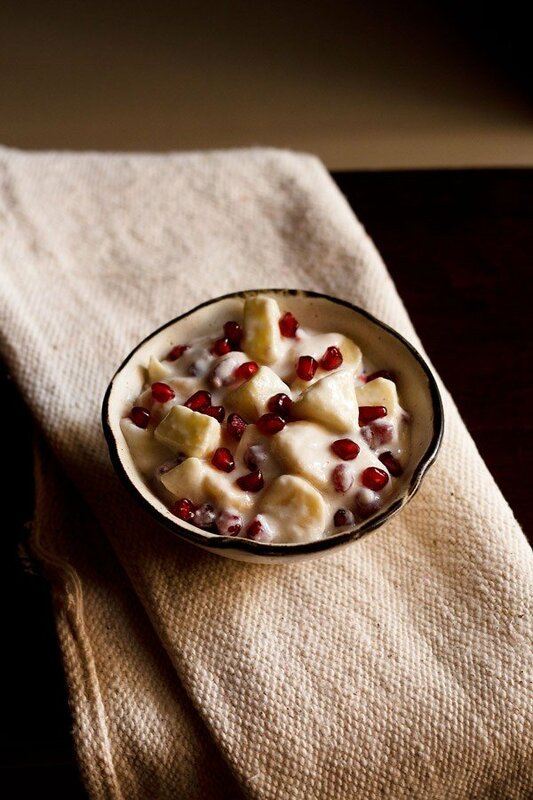 lastly add the chopped banana, apple and pomegranate arils. mix well. 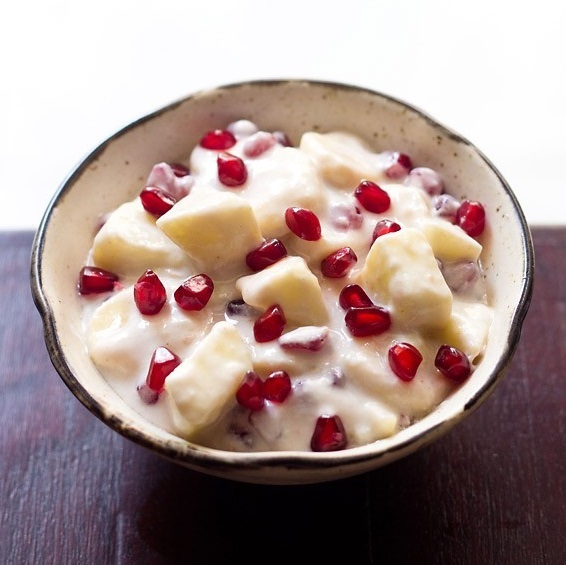 you also garnish the raita with pomegranate arils. serve the fruit raita immediately. if you are making fruit raita for regular days (non-fasting days) then you can use normal or regular salt instead of rock salt. for fasting food we use rock salt. 1. peel, core and chop 1 medium sized apple. then peel and chop 1 medium sized banana. slice 1 medium sized pomegranate and remove the arils. place the chopped fruits aside for making fruit raita. 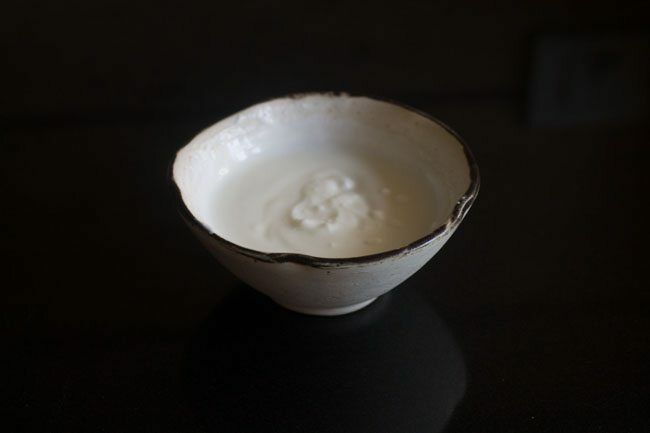 2. in a bowl, take 4 tablespoons yogurt (dahi or curd). 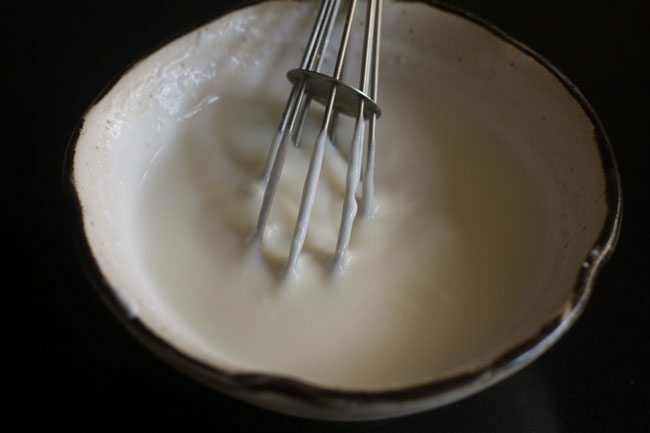 3. whisk the yogurt with the help of a wired whisk or spoon. 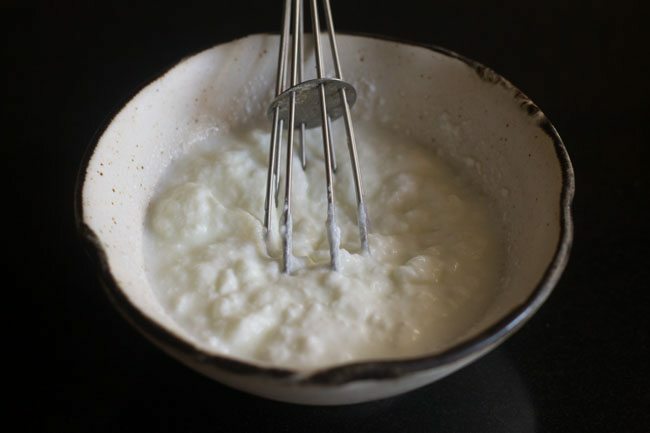 4. whisk the yogurt till smooth. 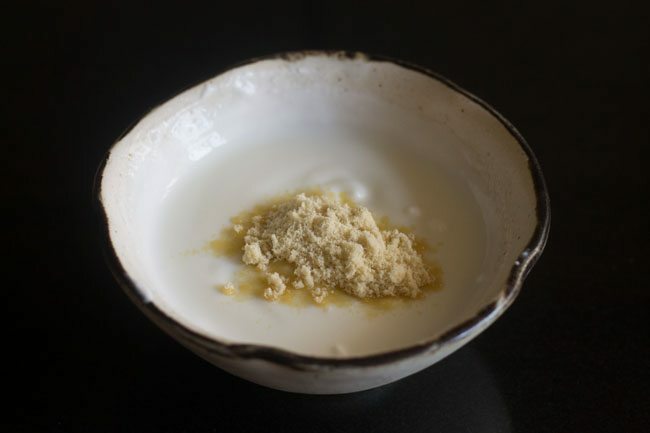 5. then add ½ to 1 tablespoon sugar or add as required. 6. mix the sugar well, till it dissolves. 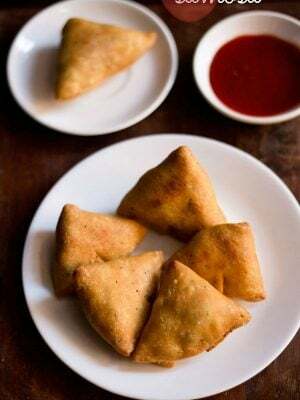 7. next add 1 pinch of roasted cumin powder (bhuna jeera powder), 1 pinch of red chili powder (lal mirch powder) and 1 pinch of rock salt (sendha namak). if you are not making this raita for religious fasting (vrat) then you can use regular salt also instead of rock salt. for fasting food we use rock salt. 8. stir and mix very well. 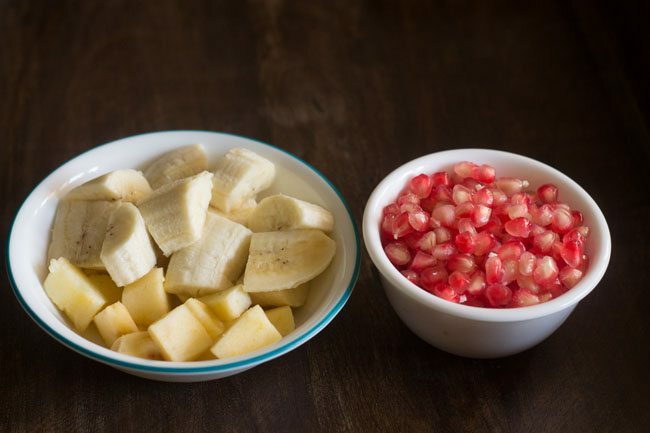 10. lastly add the chopped banana, apple and pomegranate arils. 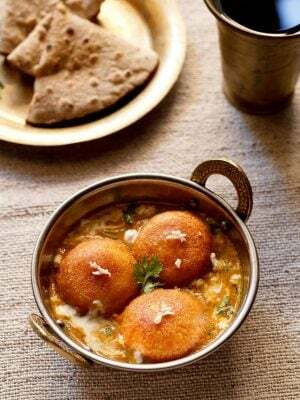 12. serve the fruit raita immediately. 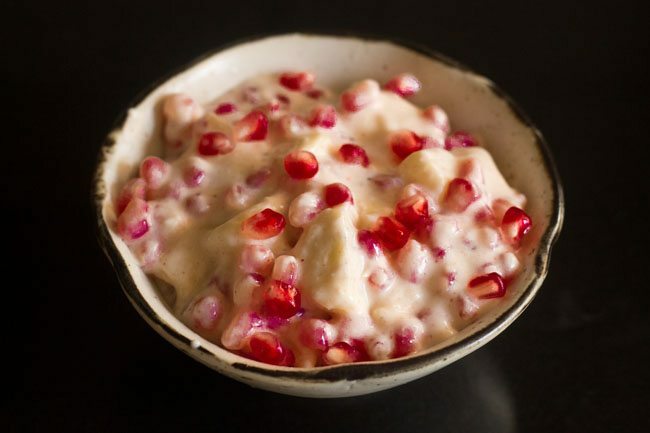 you also garnish the raita with pomegranate arils. i have see your many raita recipies. i have a question..
i dont have anything to grind cummin seed. so can i use normal cumin powder.? what difference you think it will have in taste? 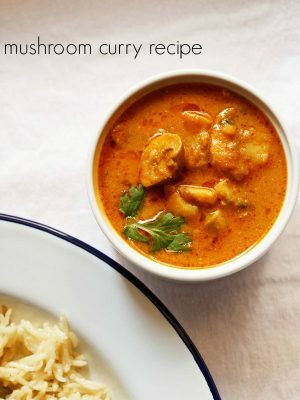 can i heat for a few seconds the cumin powder i have.. and add it to raita..? thank you for all your knowledge that you have shared on this website.